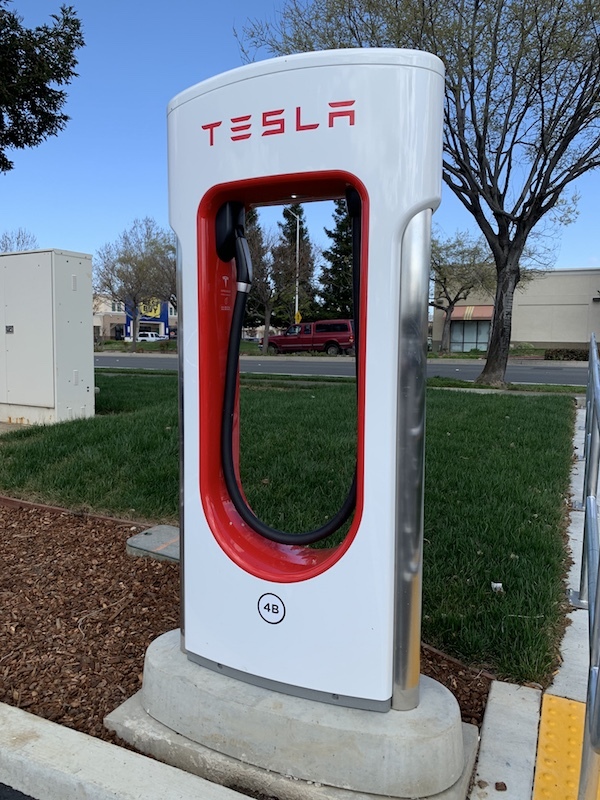 Antioch, CA – A new Tesla Supercharger Station is open in Antioch, in the Target parking lot on Lone Tree Way. The station infuses Antioch with even more opportunity. 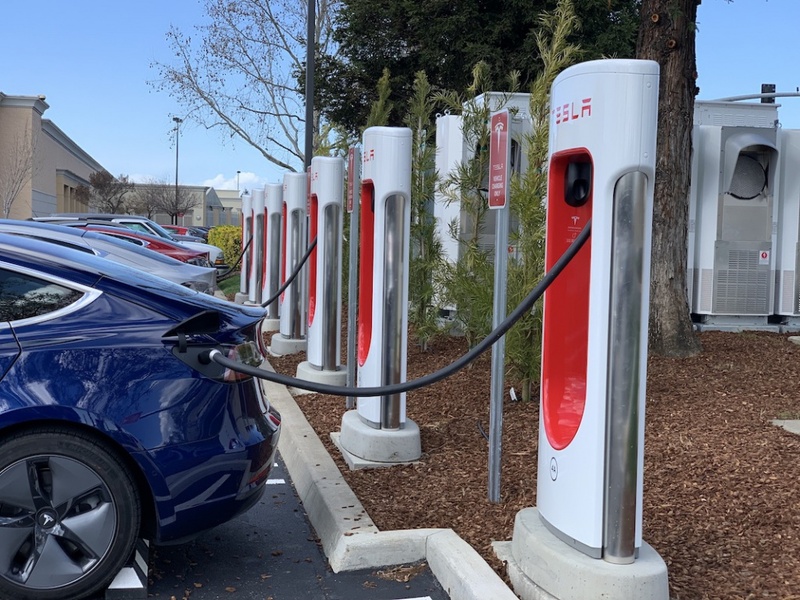 Joining a global charging network of 1,441 locations and counting, the new station will encourage travelers and locals to plug in while exploring the Slatten Ranch shopping area and other local businesses. 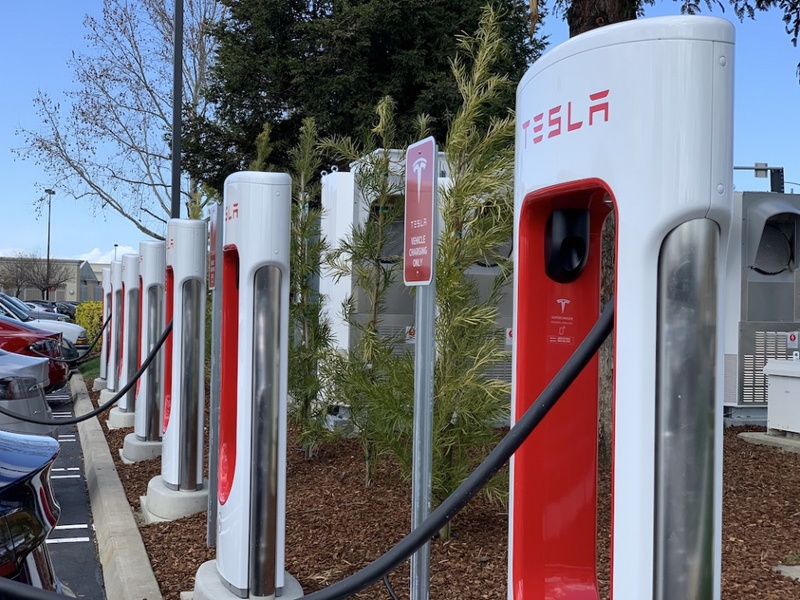 The station will include 10 Tesla Superchargers and 4 ChargePoint chargers. You can learn more about the new Tesla Supercharger by visiting www.tesla.com/supercharger. 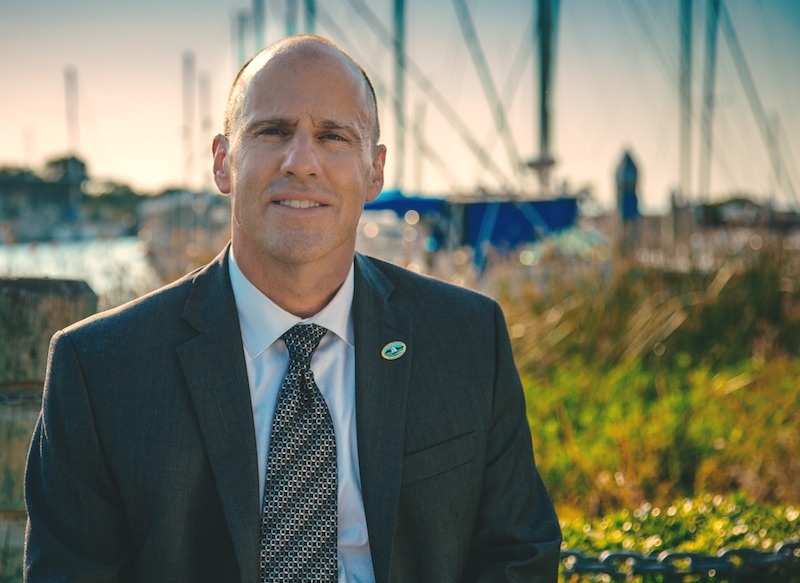 Any comments, questions or suggestions can be directed to Antioch City Manager - Ron Bernal. If you you have Economic Business News to share, please email Lizeht Zepeda for submittals and to share pictures, stories, links, or media releases on our social media outlets. 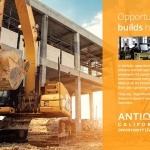 AntiochOnTheMove.com offers to inform and engage Antioch, CA residents and visitors through this digital platform. AntiochOnTheMove.com is owned by the City of Antioch. 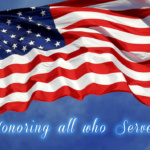 Content on this site is for public use and may be shared. 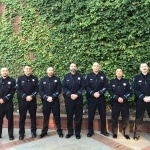 We simply ask that shared content credits the City of Antioch.